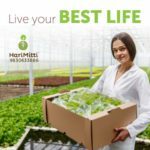 If you thought that staying indoors in an airconditioned home or workspace can save you from health hazards of polluted air, think again. 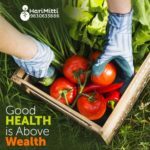 Studies show that in energy efficient, modern buildings, indoor air pollution poses threat to the health of the inhabitants. This problem is most prevalent in the office buildings which are centrally air conditioned. In such buildings, the fresh air exchange is almost nil. Moreover, synthetic building materials and furniture release volatile organic compounds (VOCs). Poisonous gases are constantly emitted in the house, Ammonia from the toilets, formaldehyde from the garbage, carbon monoxide from the stoves, benzene from the detergents, xylene from surface cleaners, trichloroethylene from wood finishes to name a few. If you catch cold or allergies frequently, suffer from burning sensations in the eyes or are prone to itching, then probably you should blame these gases. Air quality also has a lot of other adverse effects on the health. It can lead you to frequent headaches, migraine, digestive problems and even asthma. Well, if you are wondering whether you should be searching for a air purifying machine, Stop! Mother Nature has the most amazing solution to this problem. In 1989 NASA conducted a study on clean air and found out a brilliant solution to this problem. 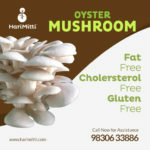 It is natural, cheaper, sustainable, decorative and much more. 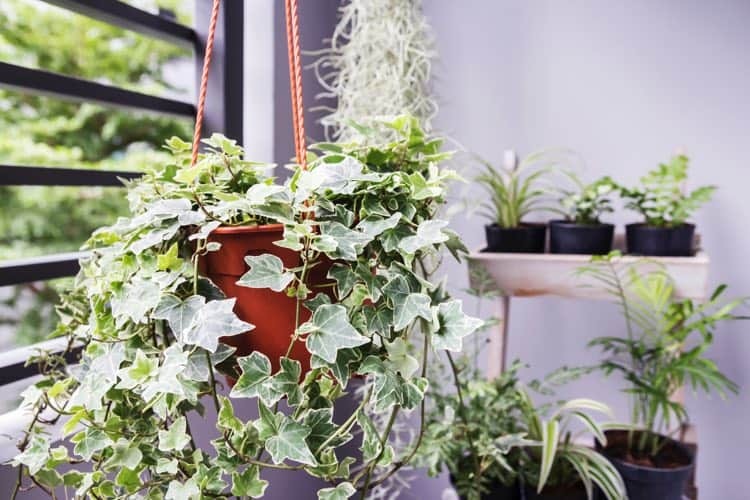 They listed 12 indoor plants that soak up harmful gases from air and release oxygen. 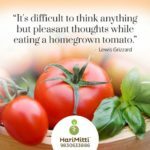 Not only that, plants are stress busters; they affect mood positively, increase productivity, increases concentration and memory. According to NASA, 2-3 plants in 8-10 inch pots for every 100 square feet is required for optimum clean-up. You’ll benefit the most when you include a variety of plants in a room. 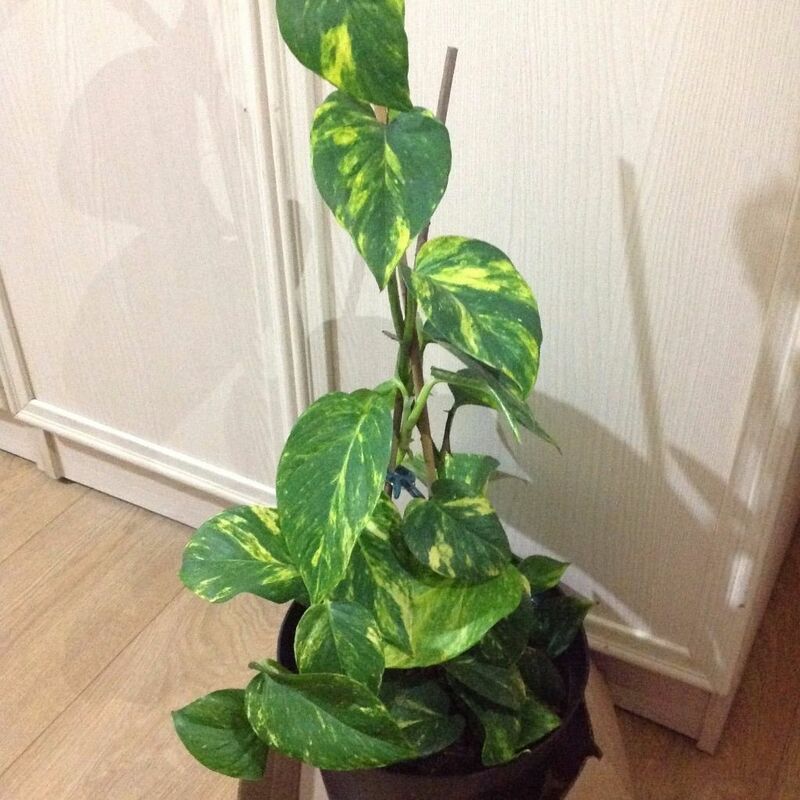 If you have smokers in your family, you should definitely buy few pots of this plant. It purifies the air soaking up carcinogens from second-hand smoke. This fast-growing climber is quite easy to maintain. Just keep it in a place that receives bright light and see it growing lush. An active eliminator of Formaldehyde and Carbon Monoxide, this vine is not just easy to maintain, people say it’s incredibly hard to kill this plant. It grows rapidly and looks beautiful when suspended from a height. 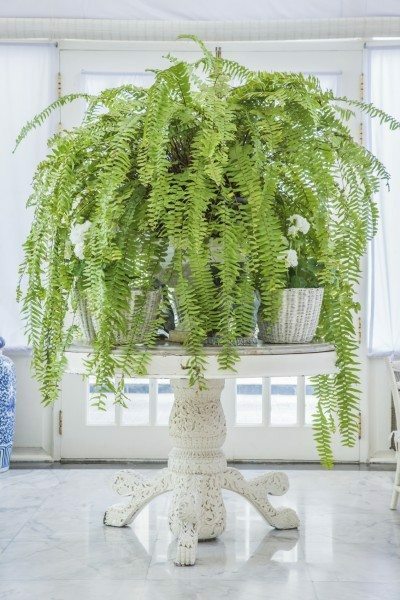 Not just an air purifier eliminating formaldehyde, this large feathered fern is a natural air humidifier as well. This plant span as large as 5 feet and ads to the beauty of the room. 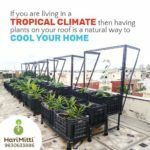 A filter for pollutants like formaldehyde, toluene, xylene, benzene and trichloroethylene, this plant can easily thrive indoors with minimal sunlight. They don’t even need much watering. They can grow upto ten feet tall and comes in quite a few colours. 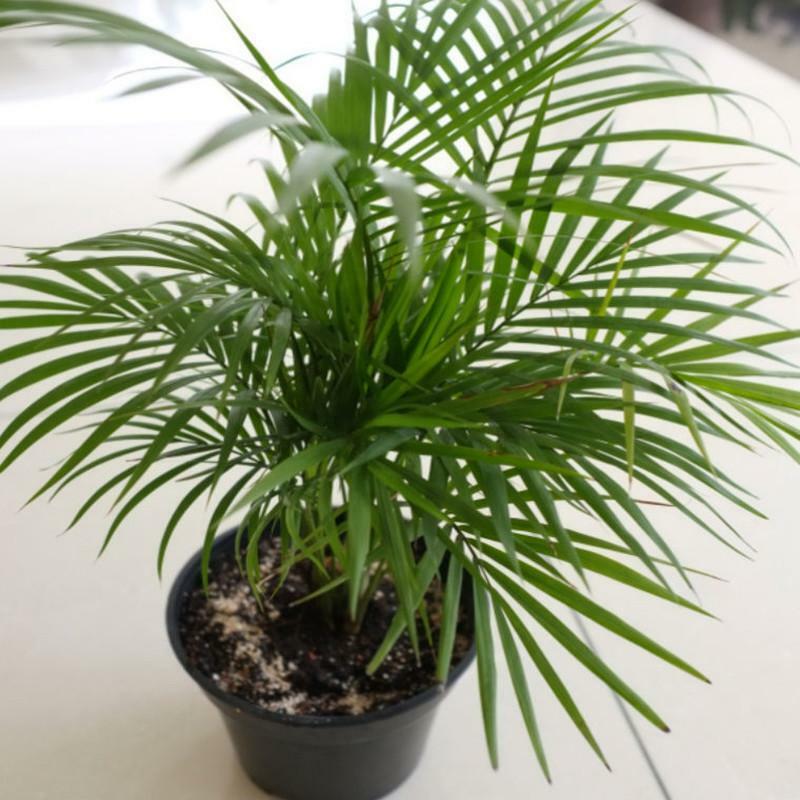 Perfect plant for small areas with indirect lighting, the Bamboo palm is certified by NASA to be one of the best air filters for trichloroethylene and benzene. This one releases a good deal of moisture into the air and thus, works as a superb humidifier. Bamboo palms are resistant to insect infestations as well. 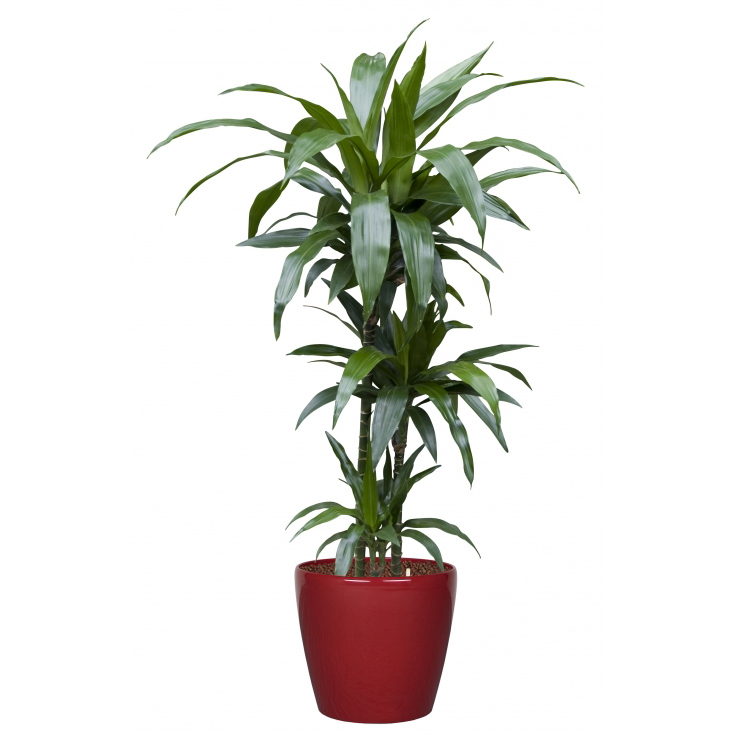 A beautiful tree which is an efficient filter, Dragon tree is quite a popular choice for homes and office spaces. It takes in xylene from the air with very low maintenance. 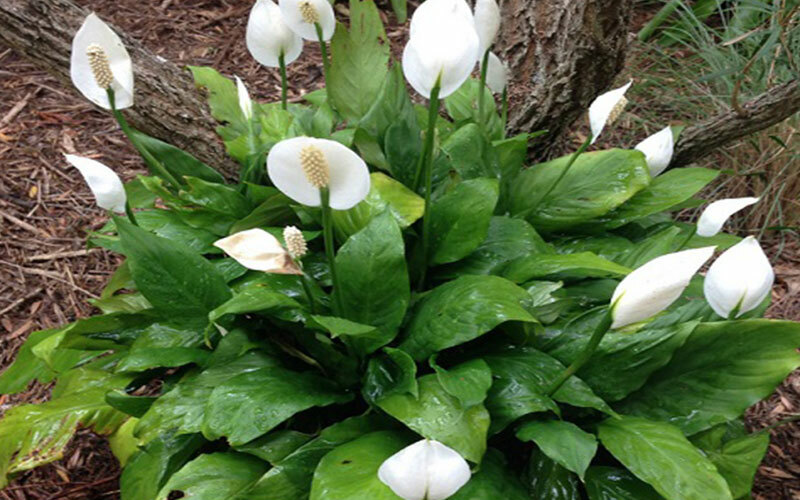 Boasting of one of the highest transpiration rates, the peace lily is loved for the pretty flowers as well. Though it removes toxins like benzene, acetone, trichloroethylene and alcohols from air, it should be kept away from the children because of it’s toxicity. 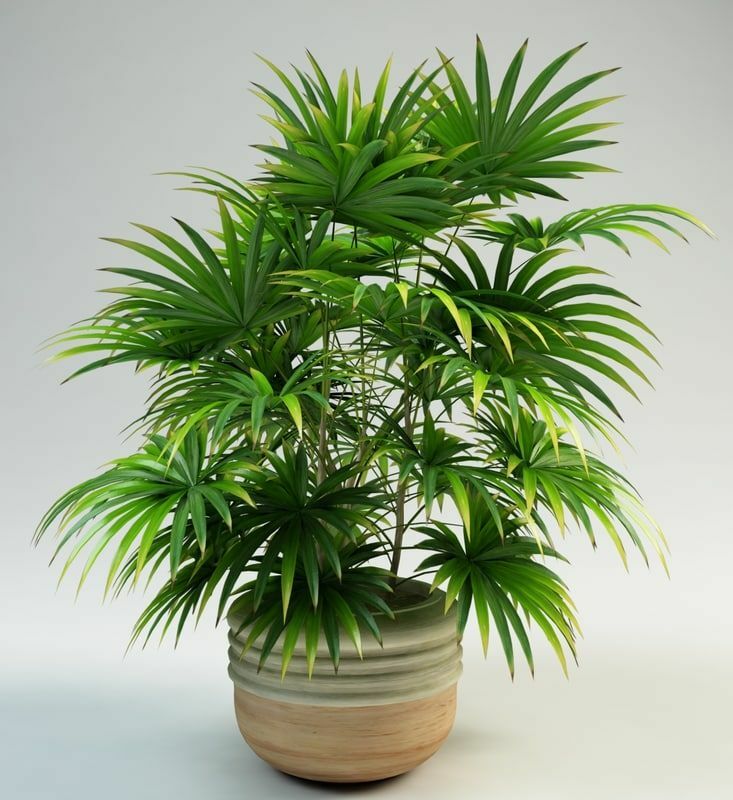 An efficient filter for a number of indoor pollutants, the lady palms leave grow lush and thick without much effort. Except for the fact that they need quite a lot of watering during summer and spring. Lush and fast growing, these plants look great in hanging baskets and even produce white blossoms occasionally. 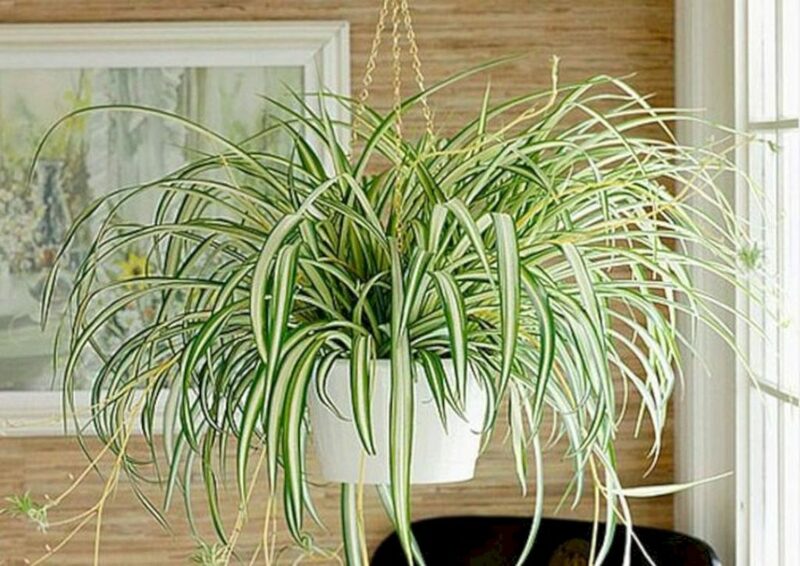 Spider plants thrive in moist environment with bi-weekly watering and should be kept away from direct sunlight. 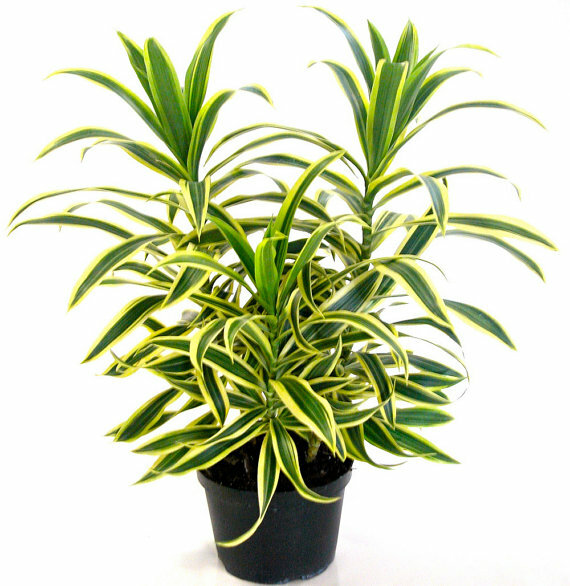 These plants are great for workplaces and kitchen where Carbon monoxide may build. They absorb xylene and formaldehyde as well. 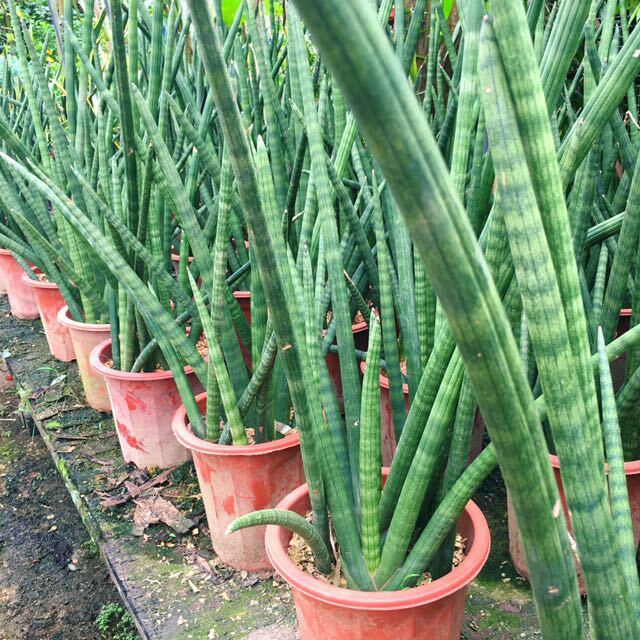 The perfect one to keep in the bedroom or carpeted living room, The Snake Plant absorbs carbon dioxide and releases oxygen during the night. It also takes in the formaldehyde that is released from carpet and wooden furniture from the air.